There are many different breeds of cats. 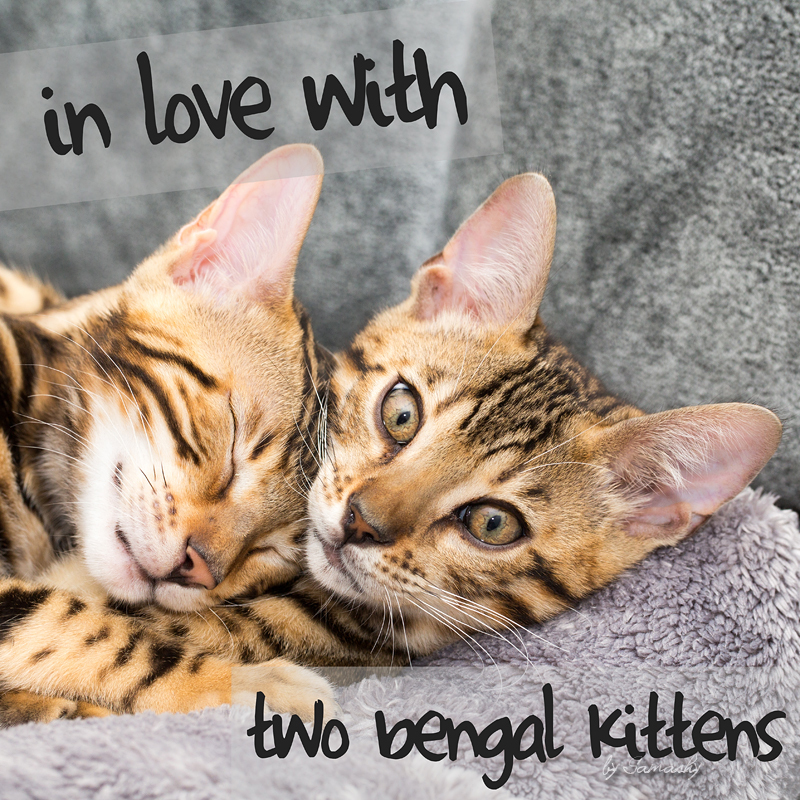 Let us introduce you to one of them: Bengal...little leopards for home. 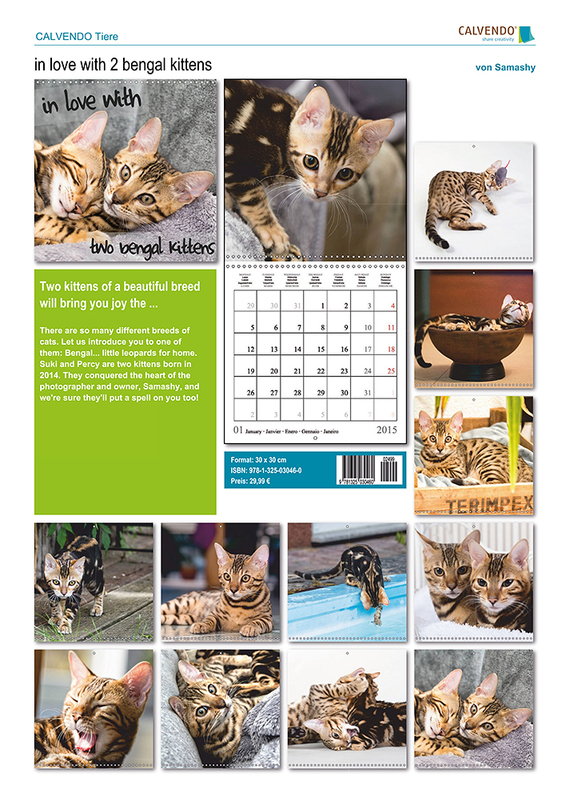 Suki and Percy are two kittens born in 2014. They conquered the heart of the photographer and owner, Samashy, and we're sure they'll put a spell on you too!